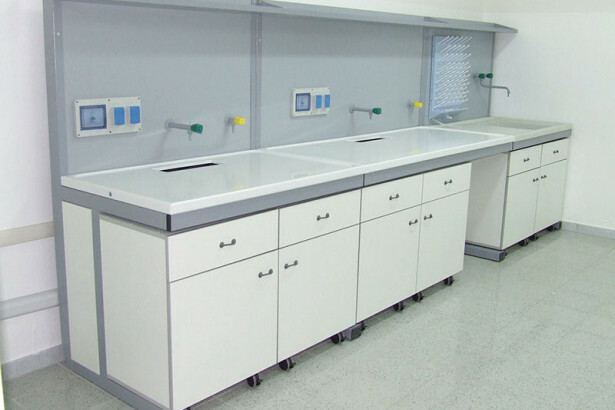 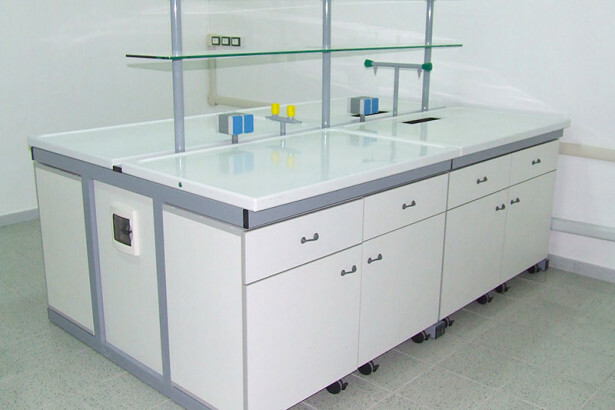 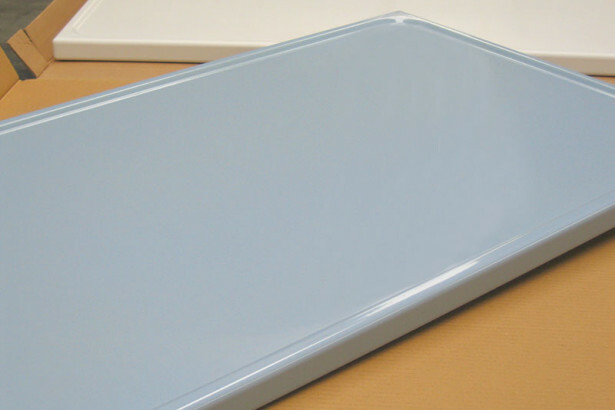 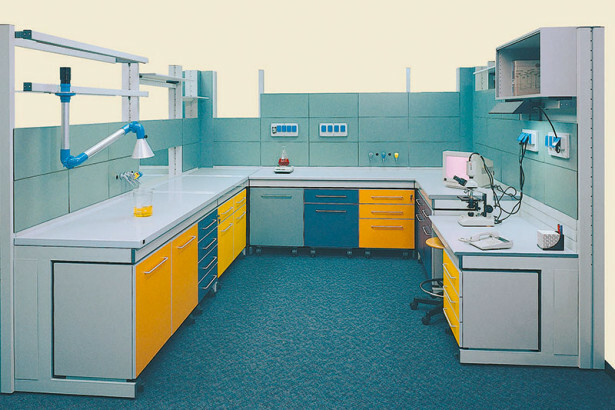 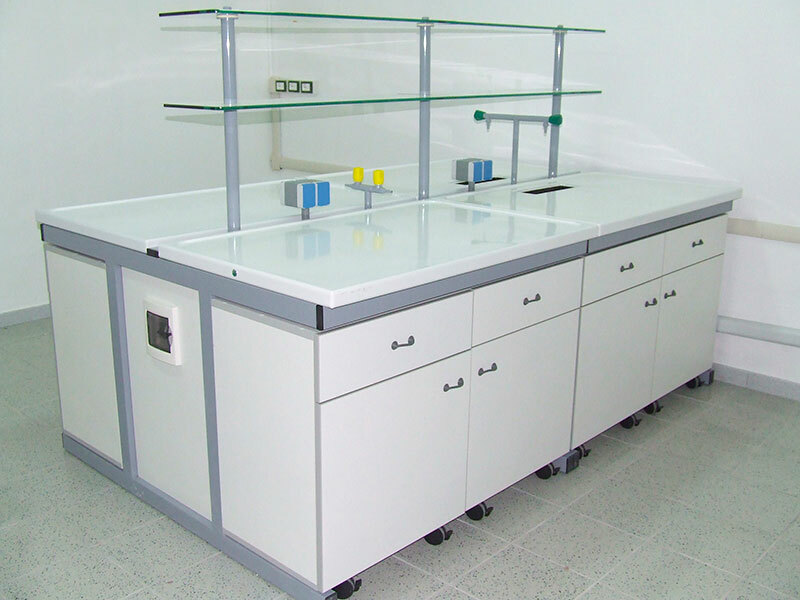 The worktops in Asepsi Labsteel® vitreous enamel are made of 12/10 decarbonized steel and porcelain enamel resistant to acid AA class according to applicable regulations in the laboratory industry and subjected to double baking in special ovens up to 820 °C. 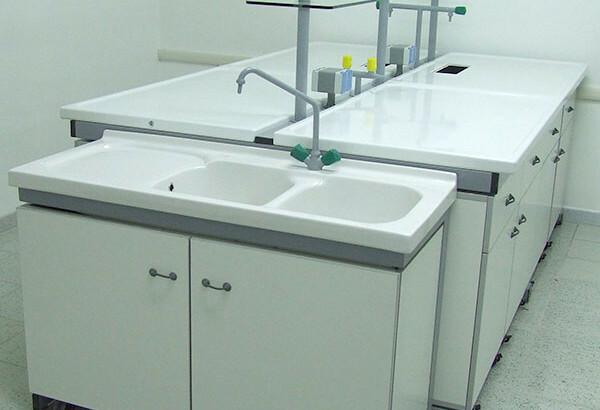 The enamel provides excellent resistance against all common chemicals. 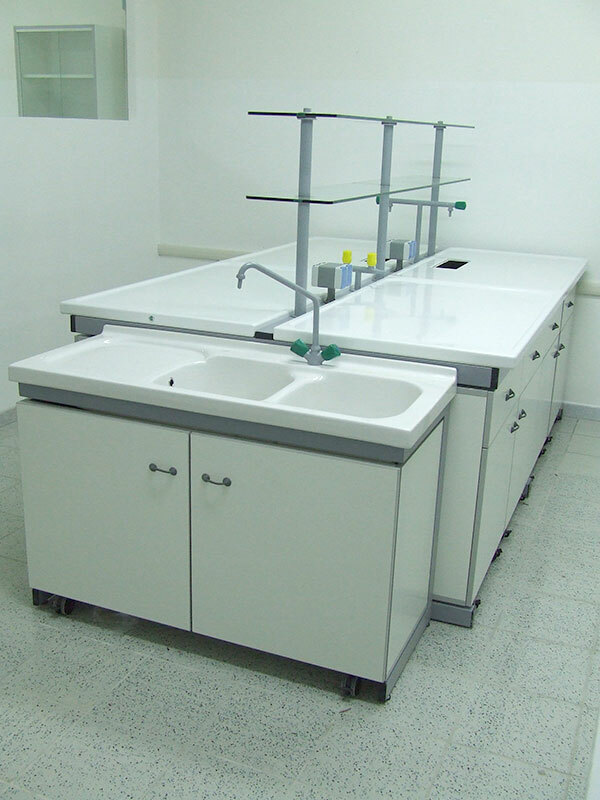 Oils, acids, iodine and stains of various kinds can be removed with conventional detergents. 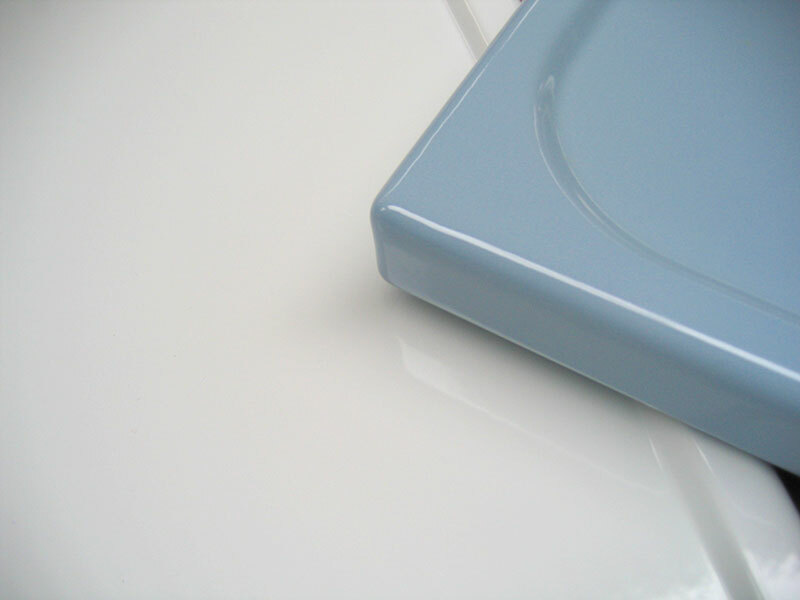 Solvents and abrasive powders do not penetrate, do not scratch and do not alter the surface. 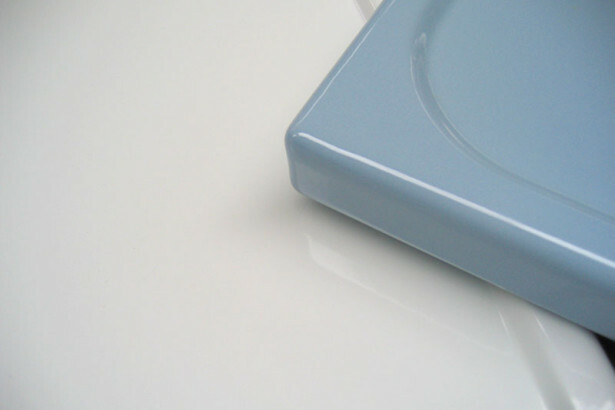 The inner support made with high pressure polyurethane injection has a strengthening function. 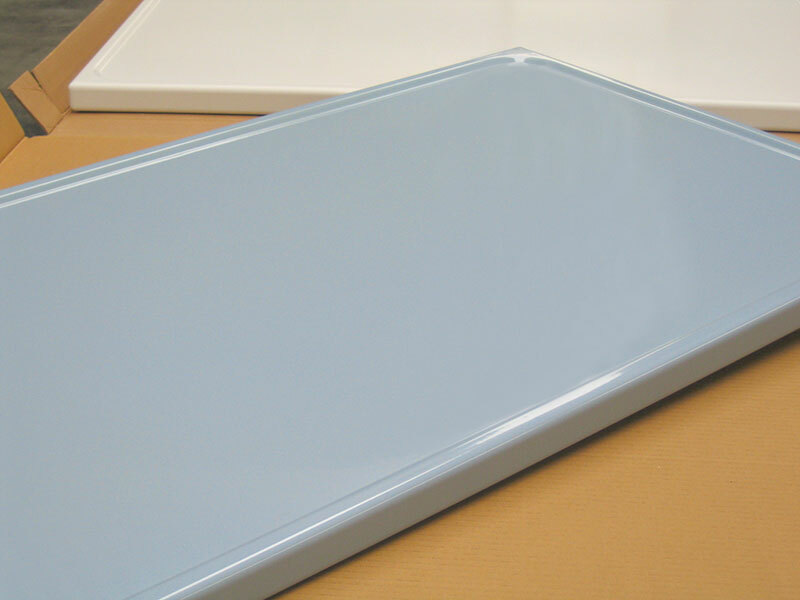 The backplate is made of galvanized steel. 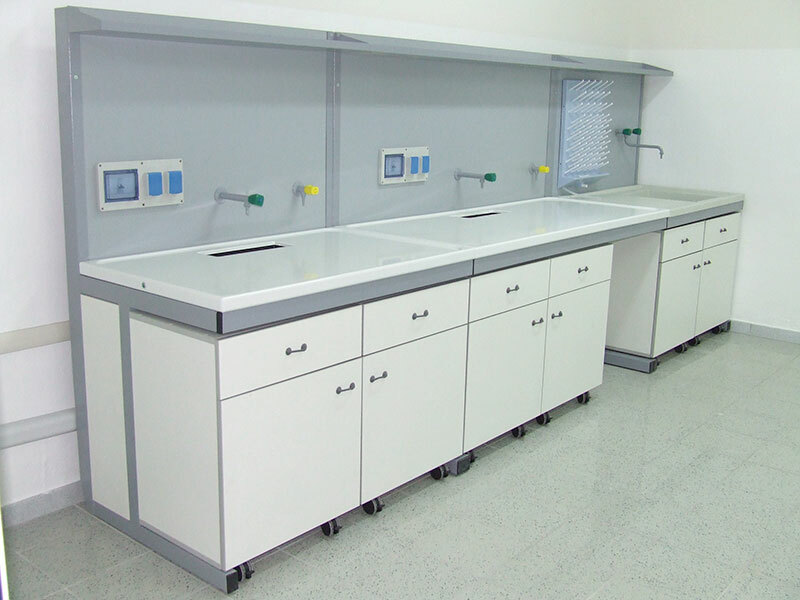 SHD ITALIA is a leading company in the prefabricated systems for critical hospital environments. 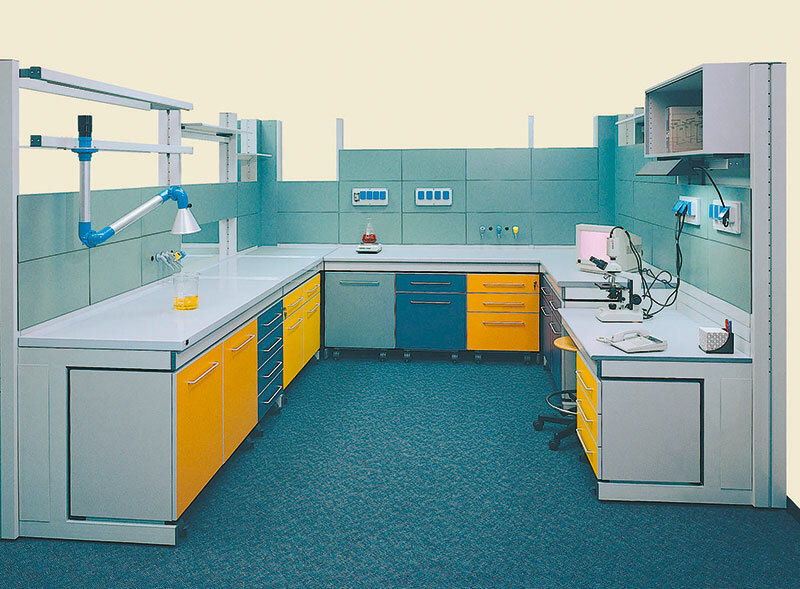 SHD ITALIA, from almost 30 years designs, manufactures and installs operating rooms, intensive care units, dialysis departments and central sterile services departments with a successful installed base of more than 500 references worldwide.